Would you like a jelly baby? 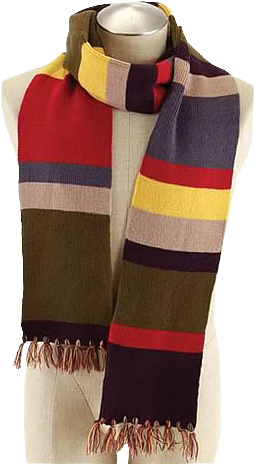 Fans of the eccentric Time Lord will love the officially licensed Fourth Doctor knit scarf, featuring a colour palette that would make any Gallifreyan swoon. 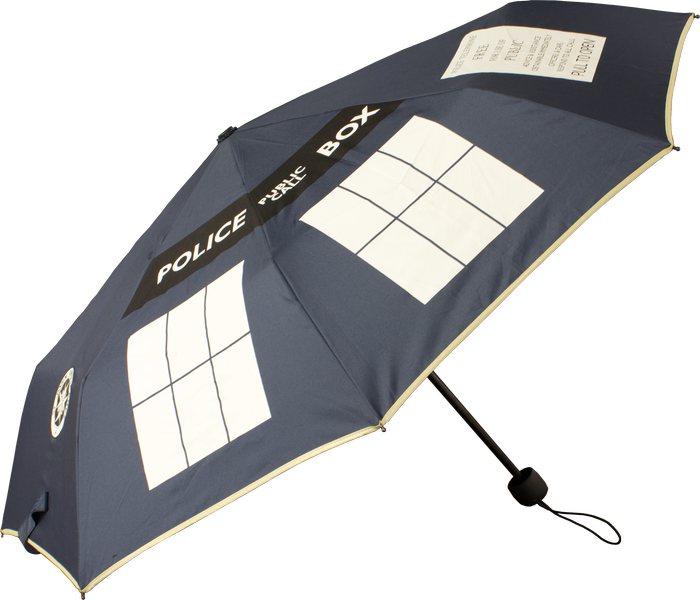 Made with smooth acrylic and measuring 6 feet in length, it is suitable for both cosplay and as casual wear on a cold winter’s day.